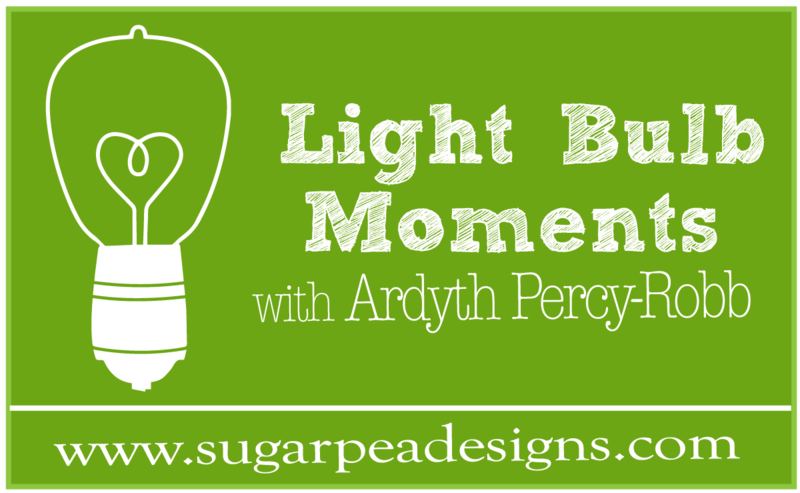 I'm on the SugarPea Designs Blog today with my weekly Light Bulb Moment. Masking the stamp to get only three stripes was a fantastic tip and the added detail of the score lines and stars nail the photo inspiration! Another well done LBM! 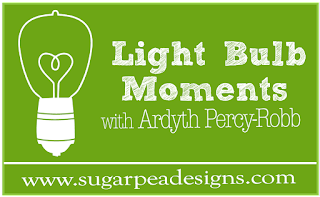 Great LBM, and I love how you walked us through using the photo for inspiration rather than case-ing. Fantastic! Love you card and your clever tip!